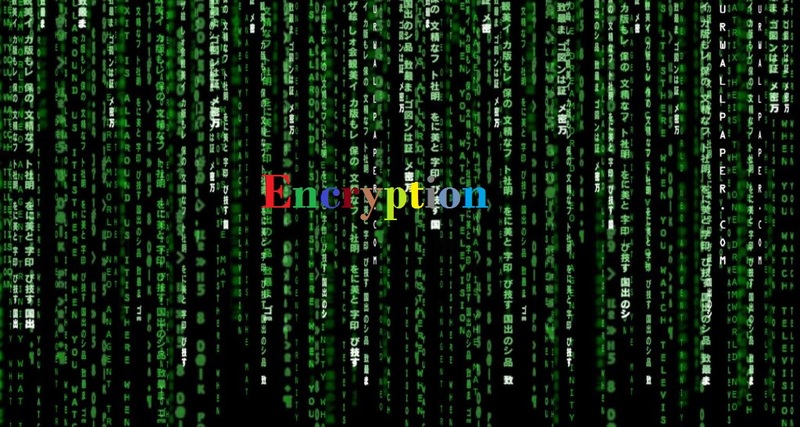 Encryption is used to convert simple text into meaningless text & it appears random. Here I am adding some methods for encryption that will helpful for your project. Encryption helpful for query parameters as encrypted form if you don't want to show it . 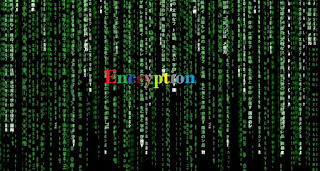 Decrypt & Encrypt methods are use to encrypt & decryption of simple text. Method EncryptQryParam & DecryptQryParam are use to encrypt & decryption query string parameters.